FULLY RENOVATED TOWNHOUSE COMES WITH YOUR WISH-LIST! 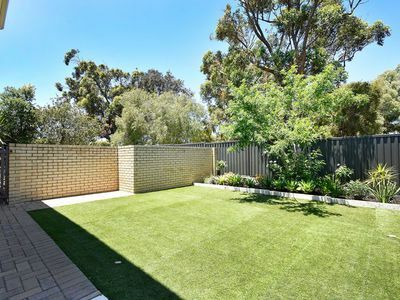 Extra space for you to sink a pool OR plant your own market garden OR build a double garage or workshop OR build an extension (subject to Council approval). 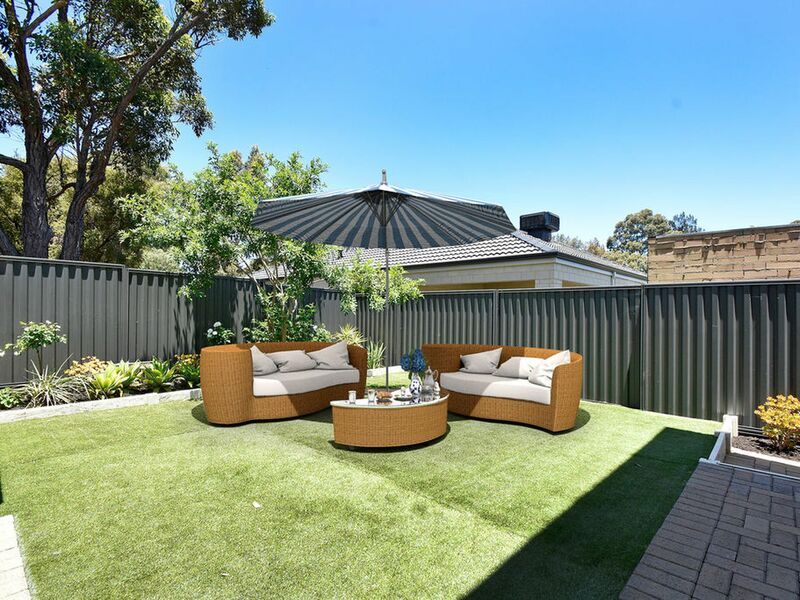 You can utilize this extra space (currently set up as a gorgeous garden with artificial grass and garden beds) without compromising your outdoor entertaining area as there is an additional large paved courtyard area with lovely garden beds and a Mulberry tree around the back of the property. 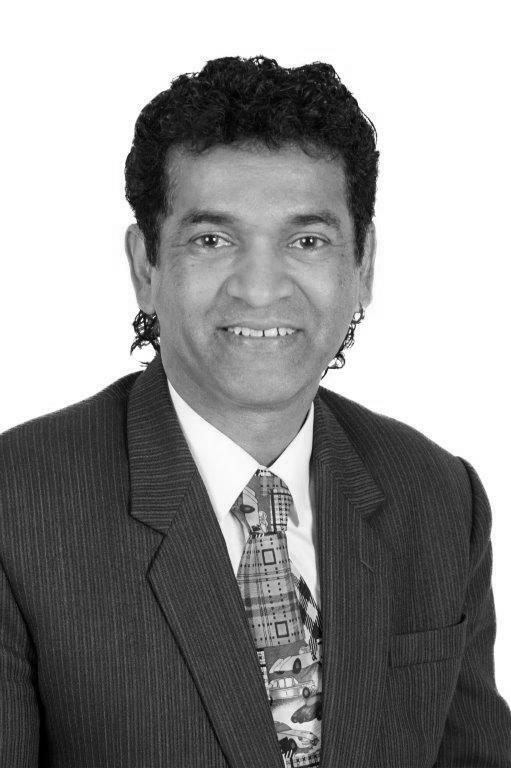 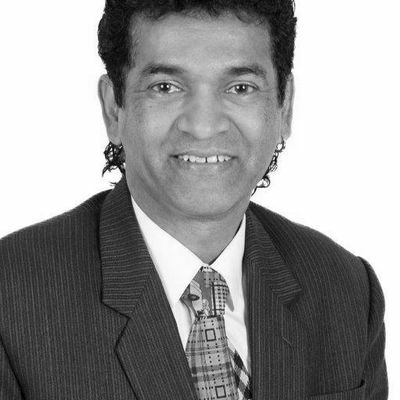 Obviously it is also perfect as is - no need to make any changes. 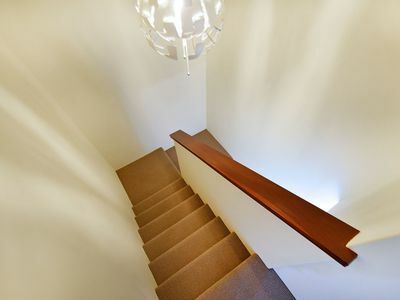 As if this wasn't fantastic enough, you have the opportunity to own this secluded townhouse which has just been completely stripped back and fully renovated from bottom to top. 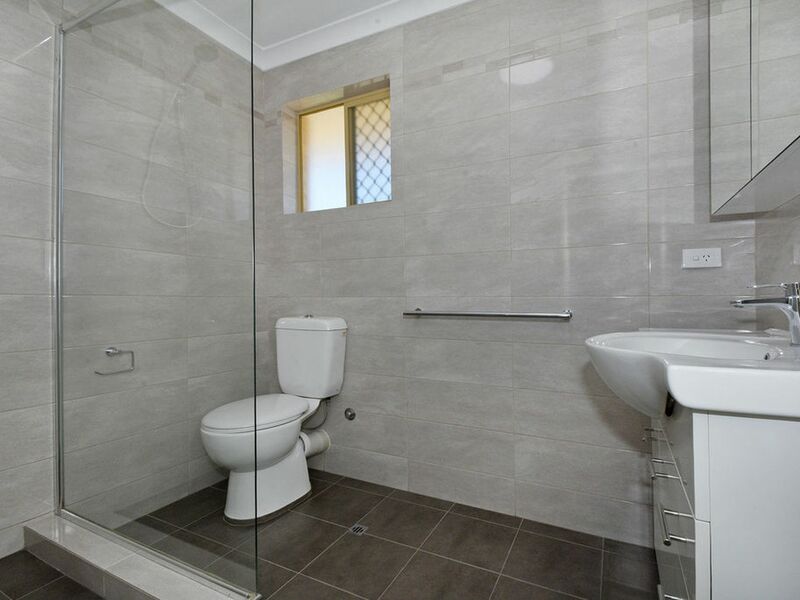 The owner is a retired builder and went the extra mile to make it like new and perfect for you! 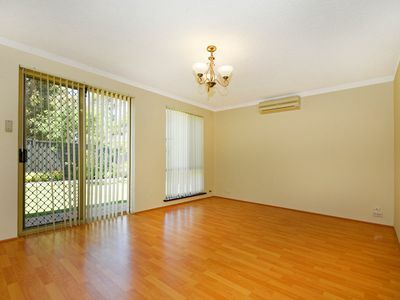 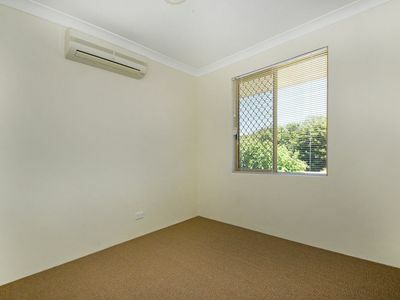 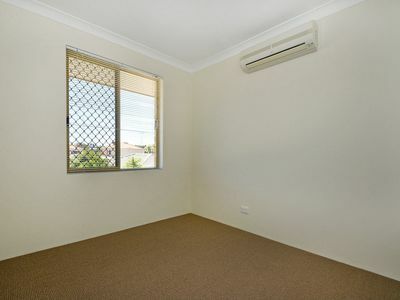 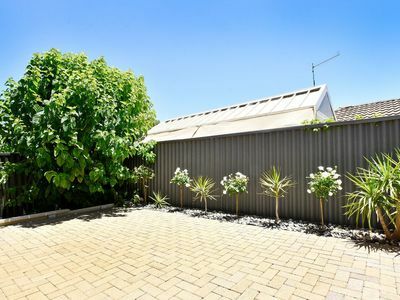 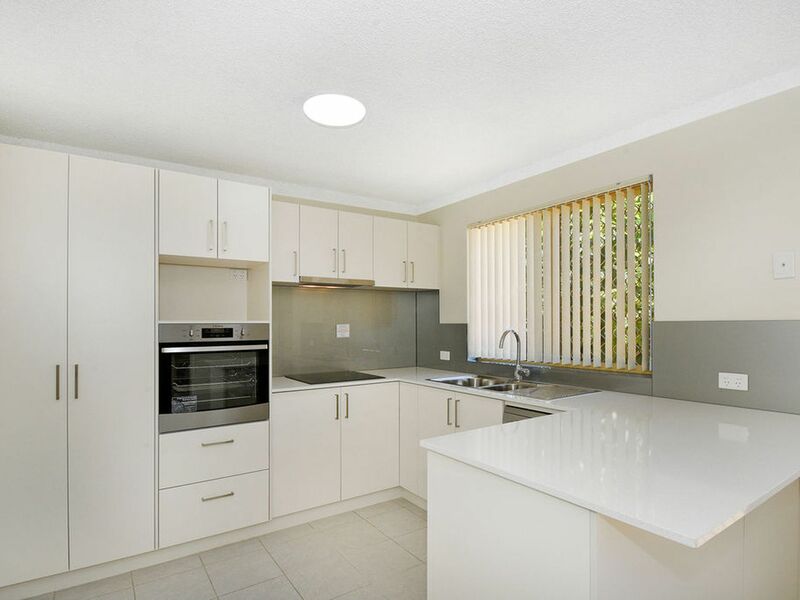 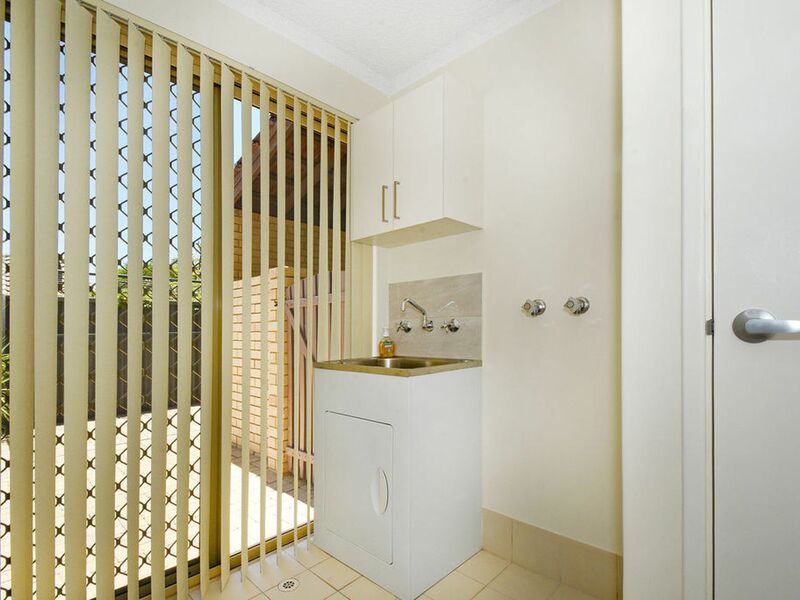 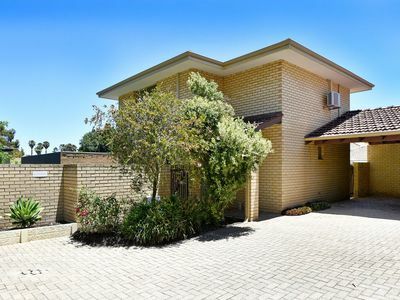 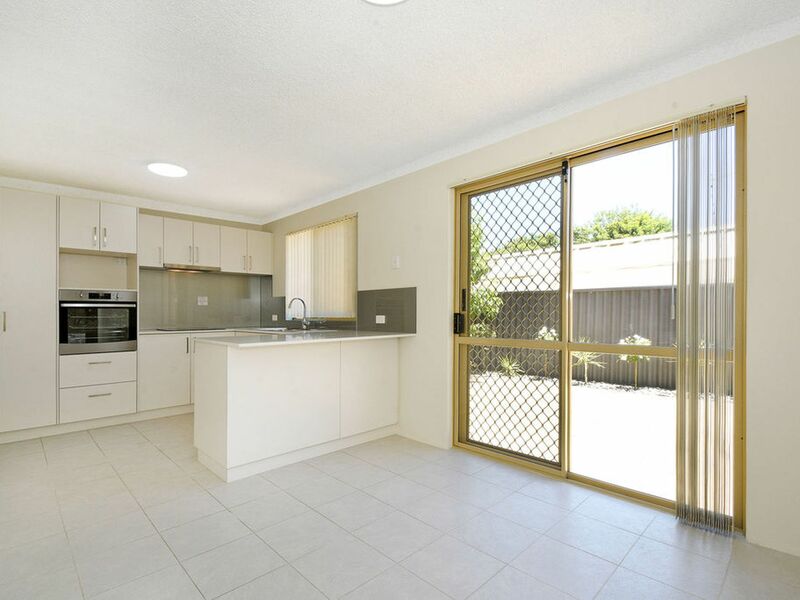 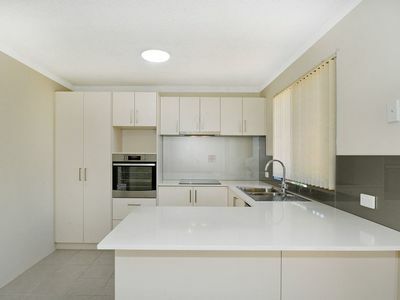 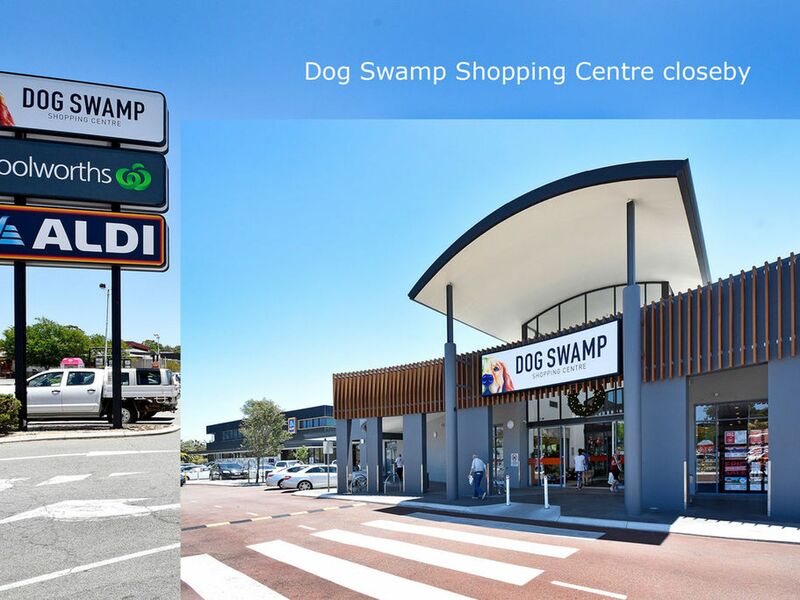 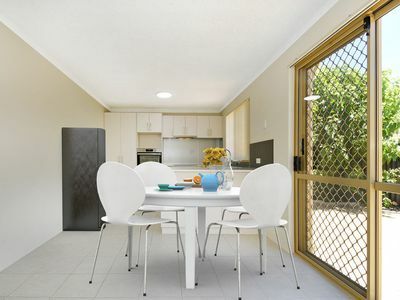 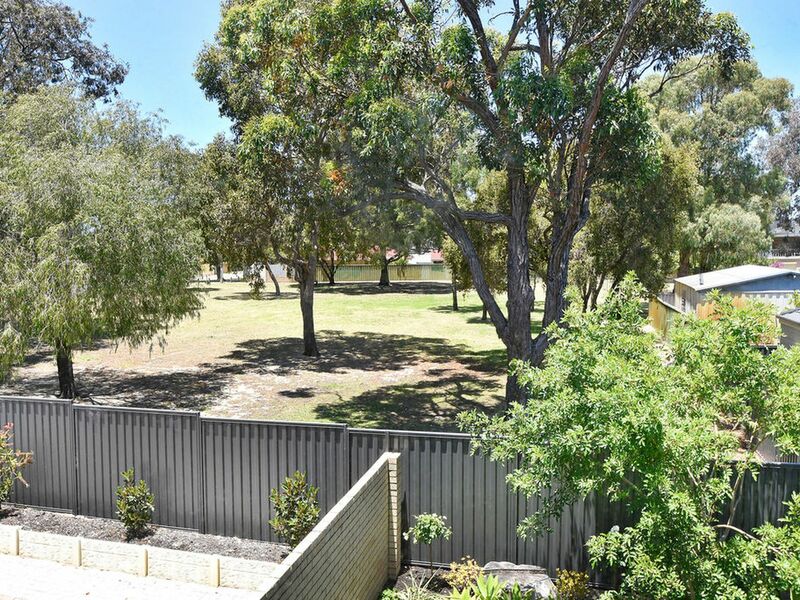 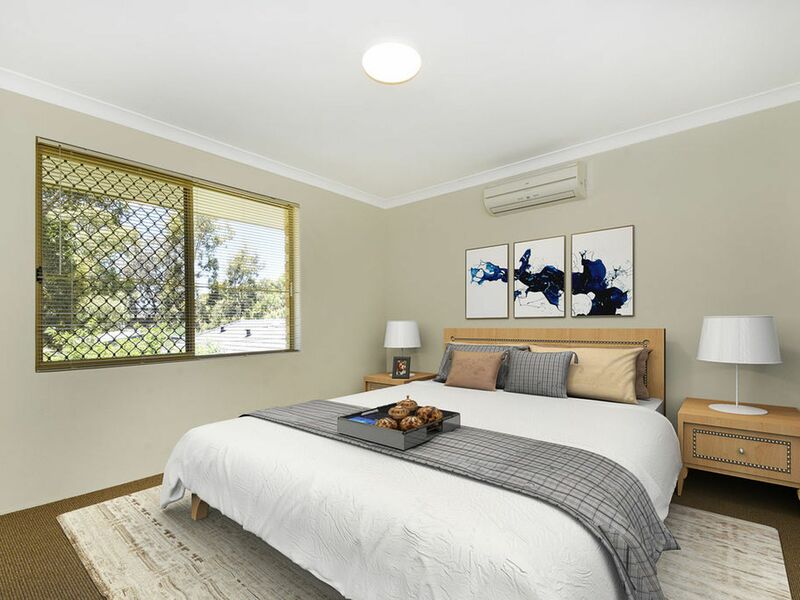 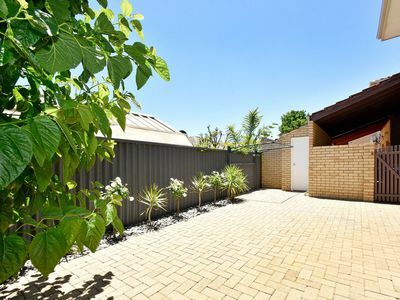 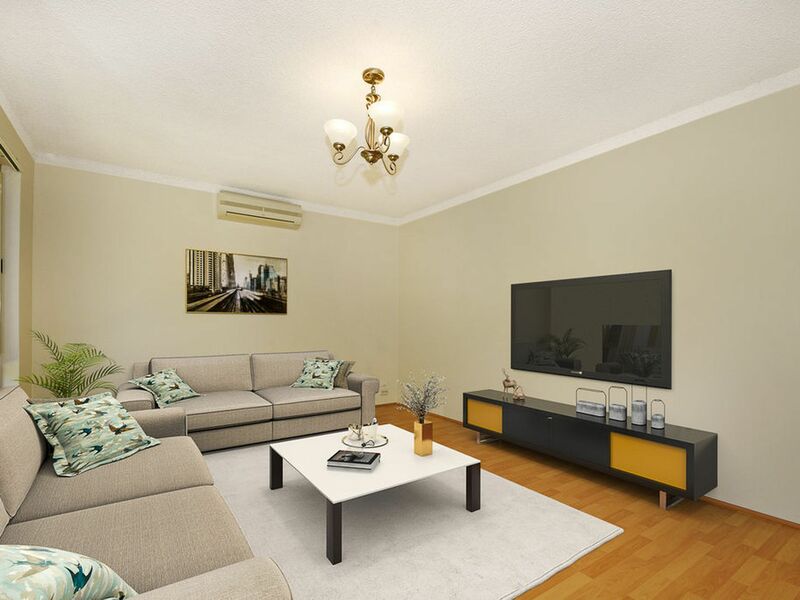 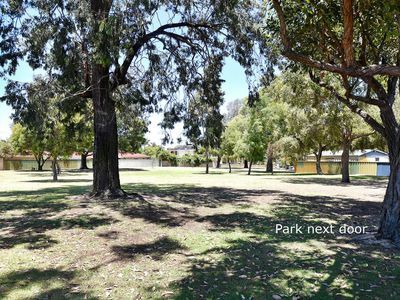 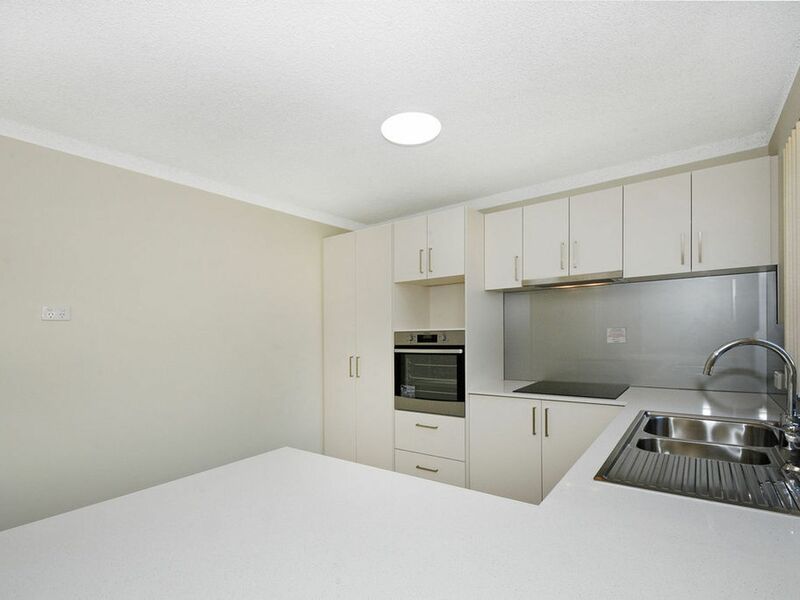 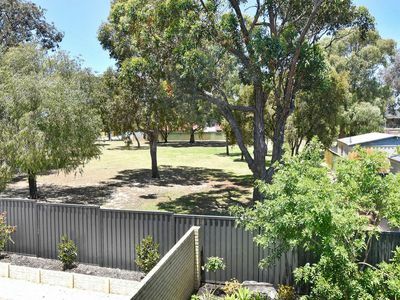 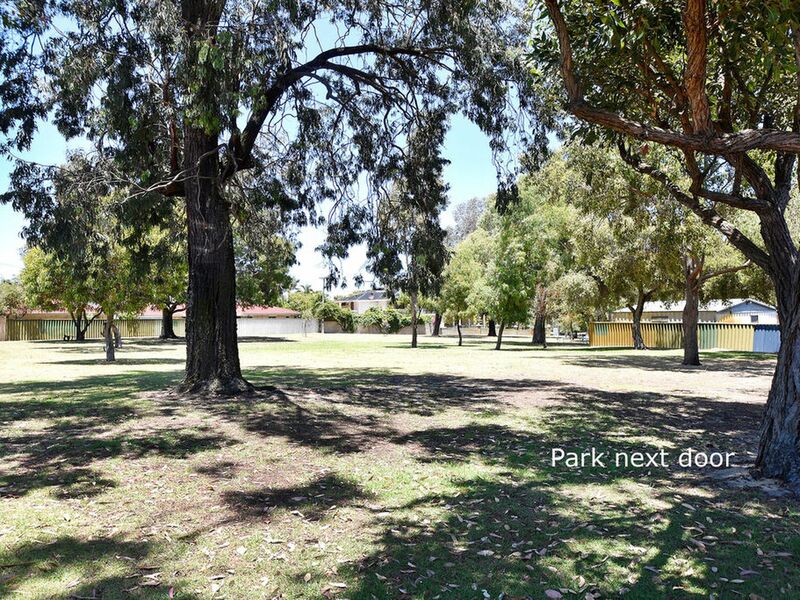 But wait there's more ... here comes the steak-knives ... the location is in a quiet pocket next to a leafy park and within a stone's throw to Flinders Square & Dog Swamp Shopping Centres, only 8.5kms to Perth CBD and close by to West Australian Golf Club. We look forward to presenting you with this amazing townhouse which can be yours to enjoy in time for Xmas.